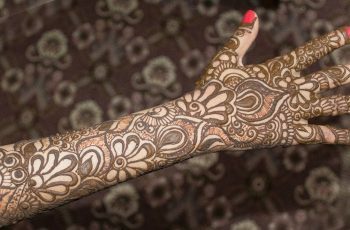 In Pakistan, Mehndi is getting gigantically famous within youngsters and teenagers. 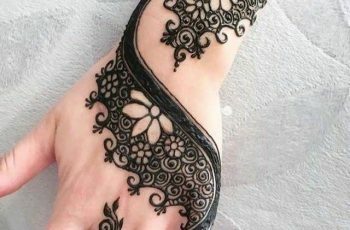 Furthermore Pakistani Mehndi designs are progressively becoming global. 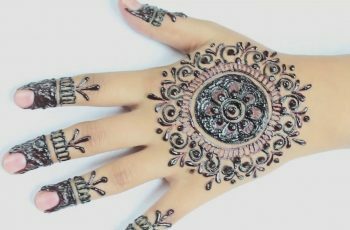 Blending of modern western designs with Pakistani traditional designs is now the latest trend of Pakistani mehendi designs. 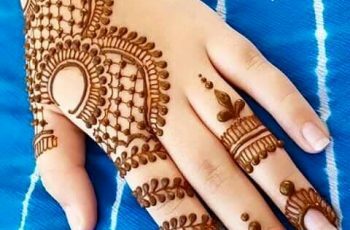 Initially mehndi designs are applied on hands, feet and legs but now it is considered as an art and mehndi motifs is applied on the neck, back of neck, upper arm etc., to make it more charming and royal. 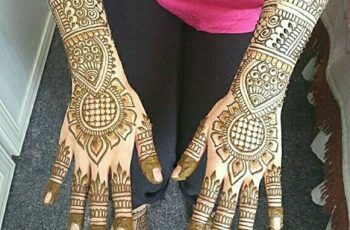 In Mehndi design, floral patterns are used and the chain of flowers also used repetitively. 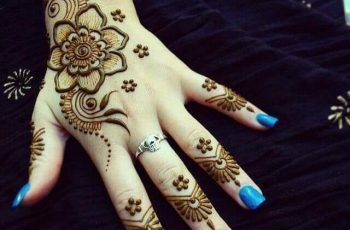 Winding circles and petals are there to fulfill blank spaces on the hand and feet. 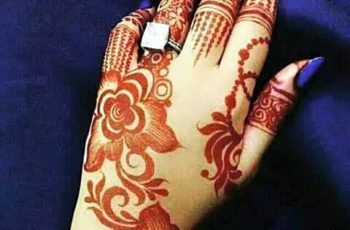 There are numerous patterns which are completed by beetle leaves and mango leaves with the use of bunch of beads in different mehndi colors. 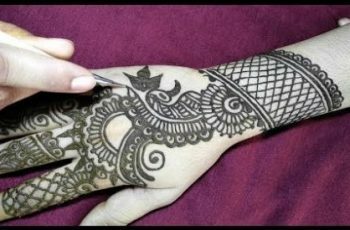 Generally Pakistani Mehndi designs begin with the fingers and cover the full hand and they are also headed to the forearm. 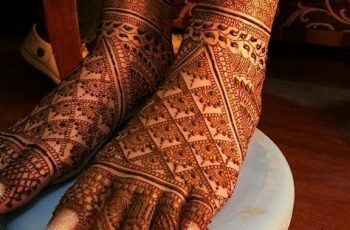 Leaves and check board patterns are used to enrich the design, and chains are linked beautifully with these patterns to make one. 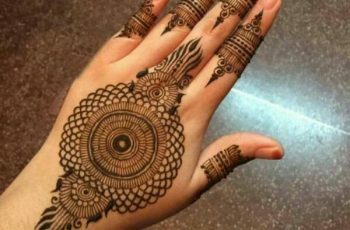 Human faces also designed on the front hand; therefore these designs turn out to be memorable because of novel concoctions.